Sakari Farms is a Native American Tribal Food Farm located in Tumalo, Oregon. We grow and provide locally grown flower/vegetable seed, and unique locally produced tribal food products. 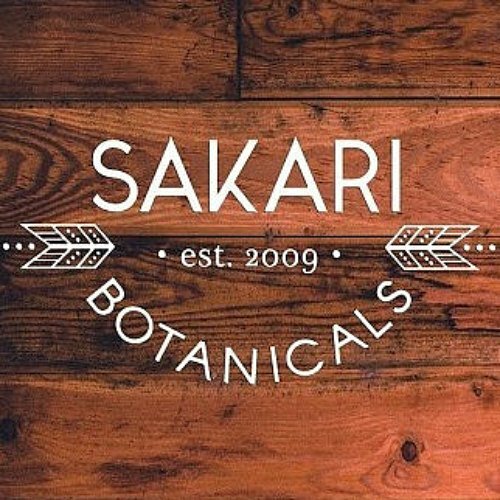 Expected Products: CO Seed Exchange in packets/bulk, Sakari Botanicals teas/smoked salts in bulk, and more!